This is an e- primer on the phenomenon, science and politics of climate change from a developing country perspective. This online learning is a must for students, teachers, NGOs, CBOs, INGO, government representatives and environment consultants. We know that the threat of climate change is real and urgent and we also know that combating this threat requires drastic cuts in greenhouse gas emissions, particularly in the industrialized world.But as greenhouse gases are linked to economic growth, climate change requires the world to share growth between nations and people. Climate change information circulating in the public domain is neither holistic nor innocent. Usually, climate change issues are represented in a way that discounts the interests of the majority of the world. Information with a view from the 'South' is usually not represented, or under-represented. Discussions on global warming and climate change, however, threaten to put unequal burden on the nations of the world. But climate change is not only about science; it is about economic growth and politics, with equity the basis for climate negotiations. This e-primer seeks to redress this perceptual 'gap' that exists in climate change talk the world is abuzz about. 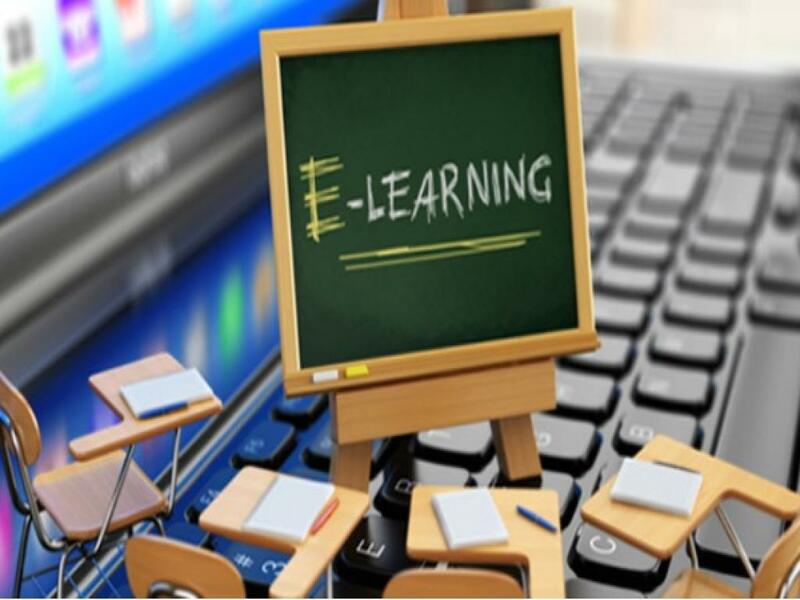 The e-learning platform is an interactive, living repository of information on climate issues, with contextual readings, video clips and podcasts. What's more, you will get access to blogs, webinars and live chats with leading Indian climate negotiators, giving you a ringside view of the climate talks at Copenhagen. This beginners' guide to climate change is of special interest to students, teachers, NGOs, CBOs, INGO and government representatives, and environment consultants, among others.